Government partner the National Coalition Party wants to mandate compulsory fast-charge stations for electric cars at all national service stations. 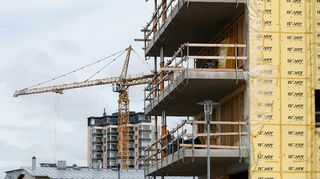 Foreign Trade and Development Minister Kai Mykkänen told the daily Helsingin Sanomat that the party plans to table the proposal during upcoming budget talks. 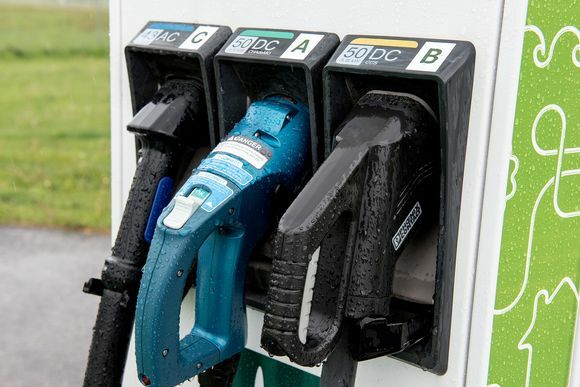 The National Coalition Party plans to push a proposal for mandatory fast-charge points for electric cars to be provided at all service stations located along the country’s major roadways. According to report in the daily Helsingin Sanomat, the proposal will be unveiled during upcoming budget talks. As part of its climate strategy, the Finnish government is committed to cutting greenhouse gases emanating from vehicles to half of 2005 levels by the year 2030. A parliamentary transport working group led by Centre Party Transport Minister Anne Berner is due to present ways to achieve that goal in August. The government will then make a decision on what measures to adopt during budget negotiations in the autumn. Finland first with fast-charge network? According to Mykkänen, a comprehensive fast-charge network would be one cost-efficient method to help the government reach its climate goals. He noted that it would cost the state no more than about five million euros. "Finland could be the country that takes the first leap in establishing this fast-charge network by requiring service stations located along highways to always offer a fast-charge option," he added. The minister told the paper that a single fast-charge station costs roughly 20,000 euros, and pointed out that such a price tag would not be too much of a burden compared to a service station’s revenue. "Current charging stations enjoy state support equivalent to 30 percent of the price, and for example they could be installed as part of a three-year programme."